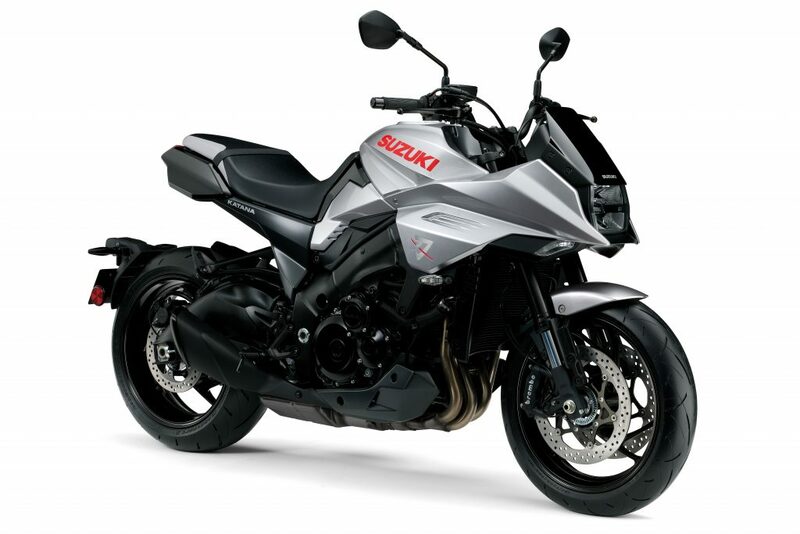 Suzuki has unveiled a new incarnation of its legendary Katana for 2019, pulling the wraps off the latest machine to bear the iconic motif at a global launch at Intermot in Cologne, Germany, as well as announcing a range of updates to the acclaimed GSX-R1000. 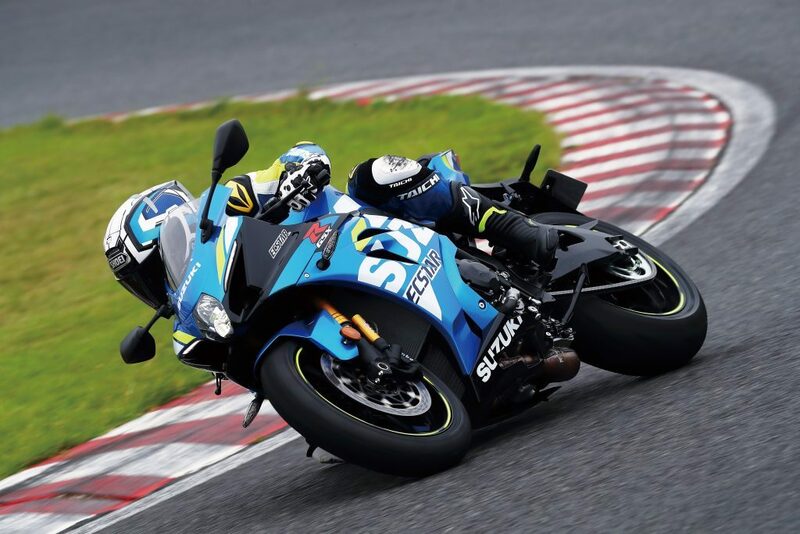 Power comes from the famed inline four-cylinder engine that began life in another noteworthly Suzuki – the GSX-R1000 K5, but heavily revised and modernised for street-based performance. 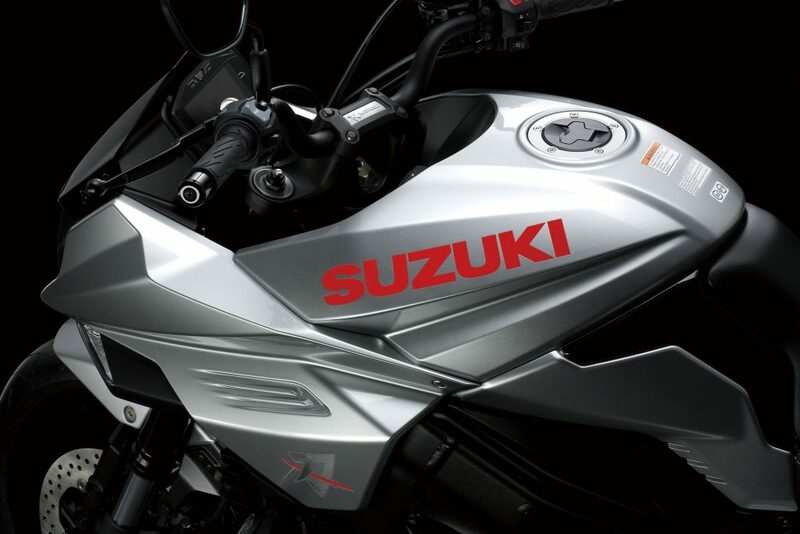 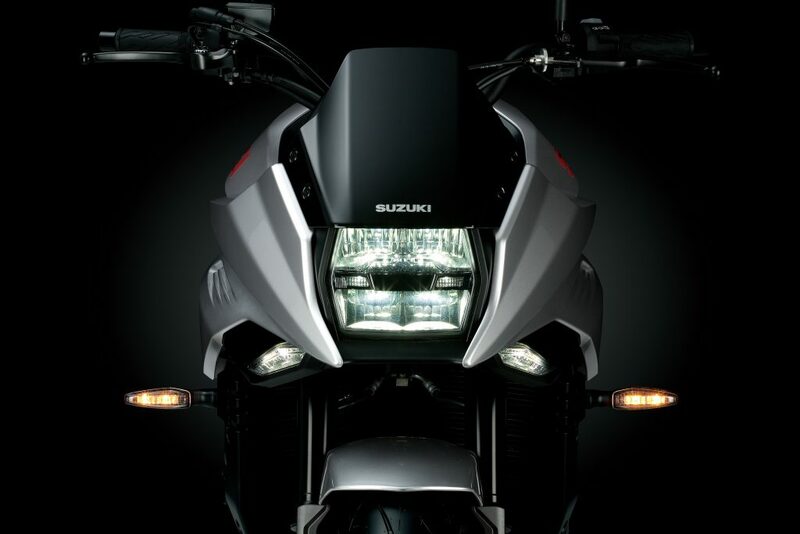 Renowned for its torque and midrange as well as top-end power, the 999cc engine uses a long-stroke design (73.4mm x 59.0mm) for a broad spread of power across the rev range, with peak power output of 150hp at 10,000rpm, and peak torque of 108Nm at 9,500rpm. 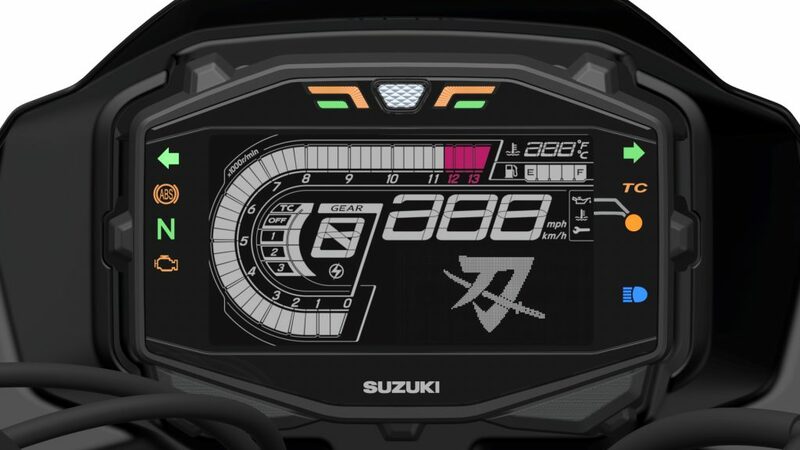 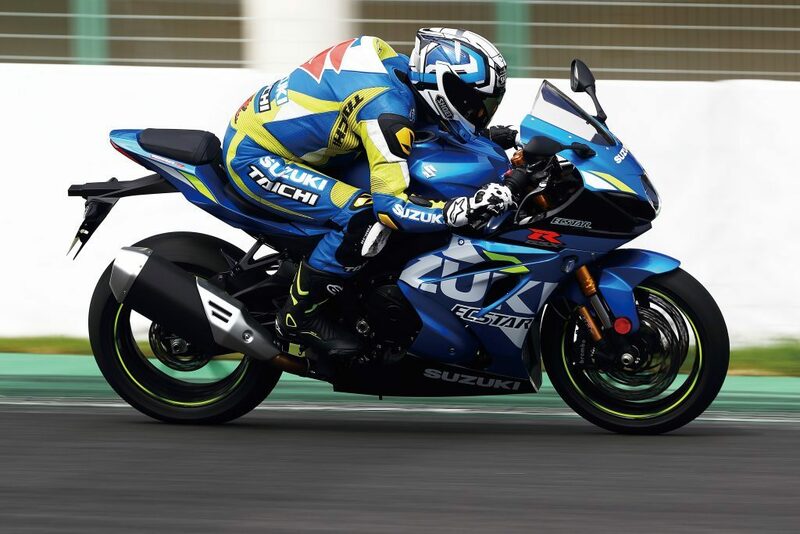 Suzuki has also announced a number of updates to its acclaimed GSX-R1000 and GSX-R1000R, to further improve the performance of the award-winning flagship sportsbike. 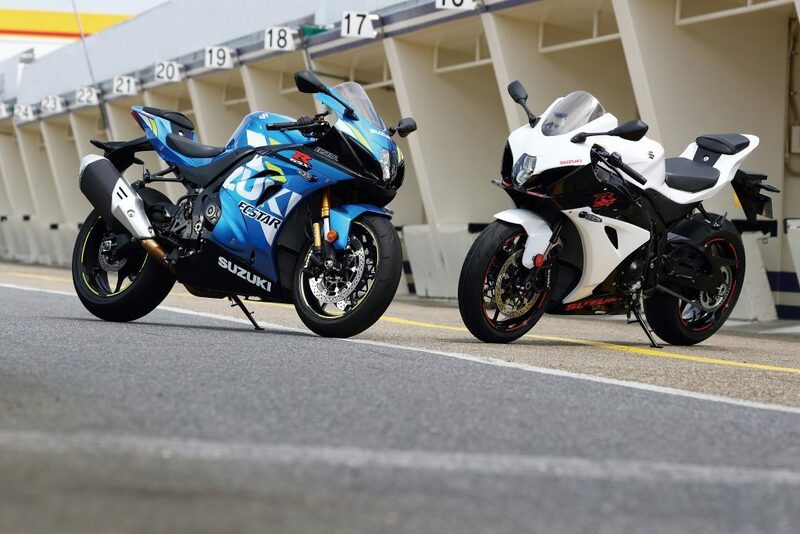 The 2019 GSX-R1000 and GSX-R1000R will also be on show at Motorcycle Live (Birmingham) in November and available in Suzuki dealerships in Spring 2019.